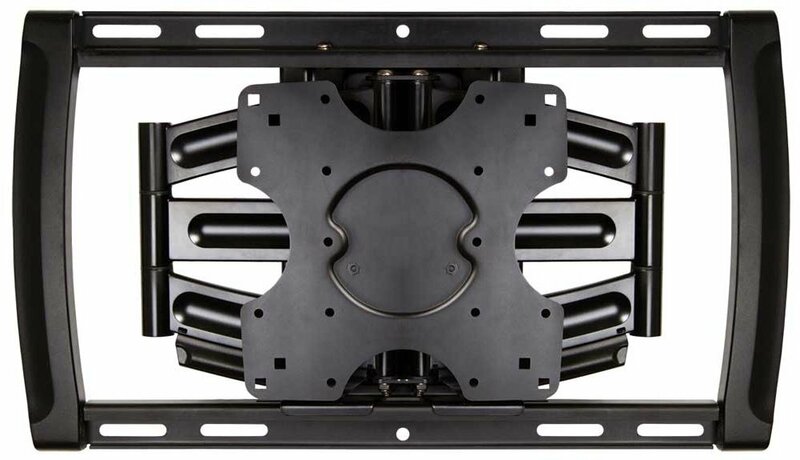 The OMN-OS120FM is a large full motion mount with a low profile. 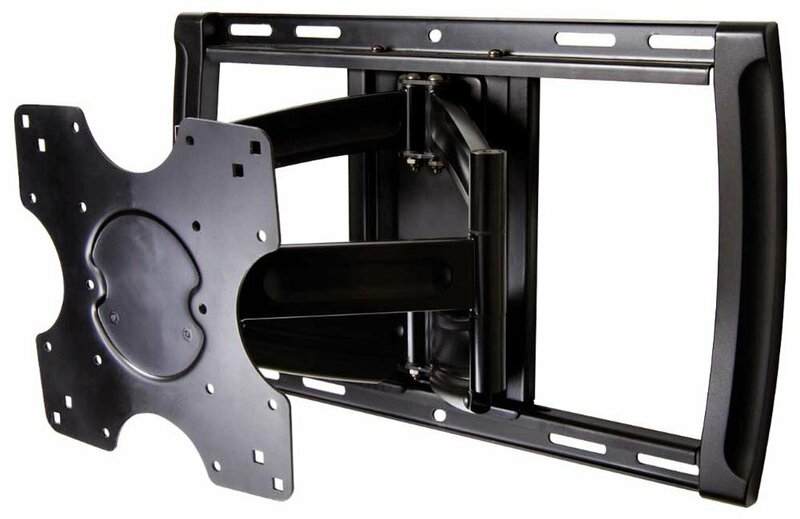 It is designed with patented technology and precise engineering to make TV mounting go more easily whilst ensuring that your TV will stay in place. Quality craftsmanship ensures a dependable life time performance and the patented gravity tilt and precise tolerances will make adjusting a TV easy and reliable. The mount has a tilt and pan function to reduce glare and for a comfortable viewing position. The Lift n' Lock™ technology ensures an easy installation in three steps and a special channel routes the cables from the TV to the wall.